pH is a short form for the power (p) of Hydrogen (H), which is a way of expressing the measurement of the hydrogen ion concentration. The pH scale is used to express how acidic or basic a solution is. ORP stands for “Oxidation Reduction Potential”. Measured in millivolts, ORP indicates the degree to which one chemical will oxidize or reduce another chemical. If one substance causes another to lose electrons, it is said to be an oxidizing agent whereas if it causes another substance to gain electrons, it is said to be a reducing agent. 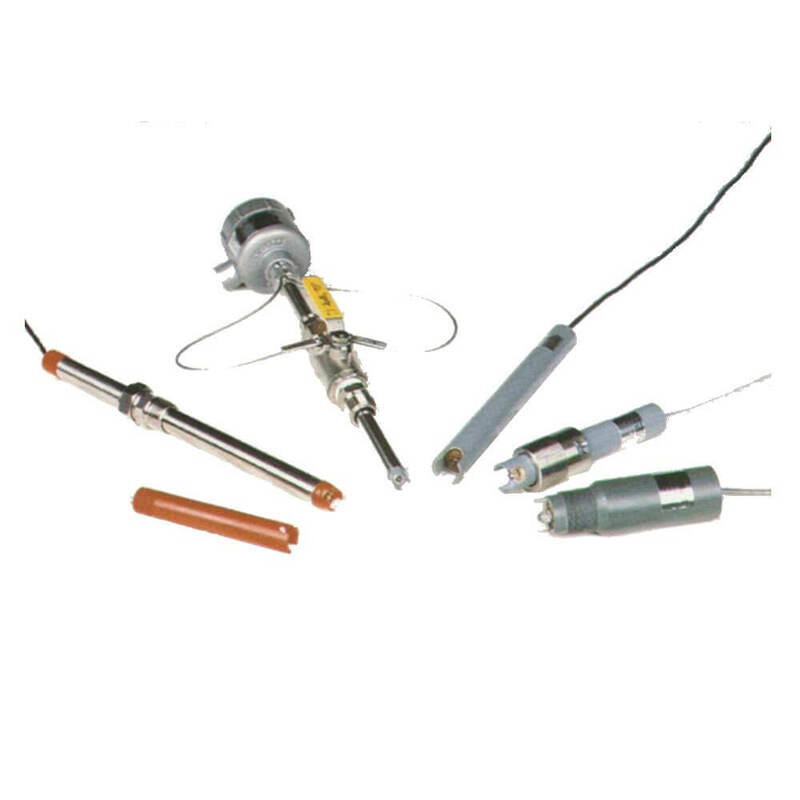 pH and ORP are often discussed together in the context of sensors as there are similarities in the construction of the two types. 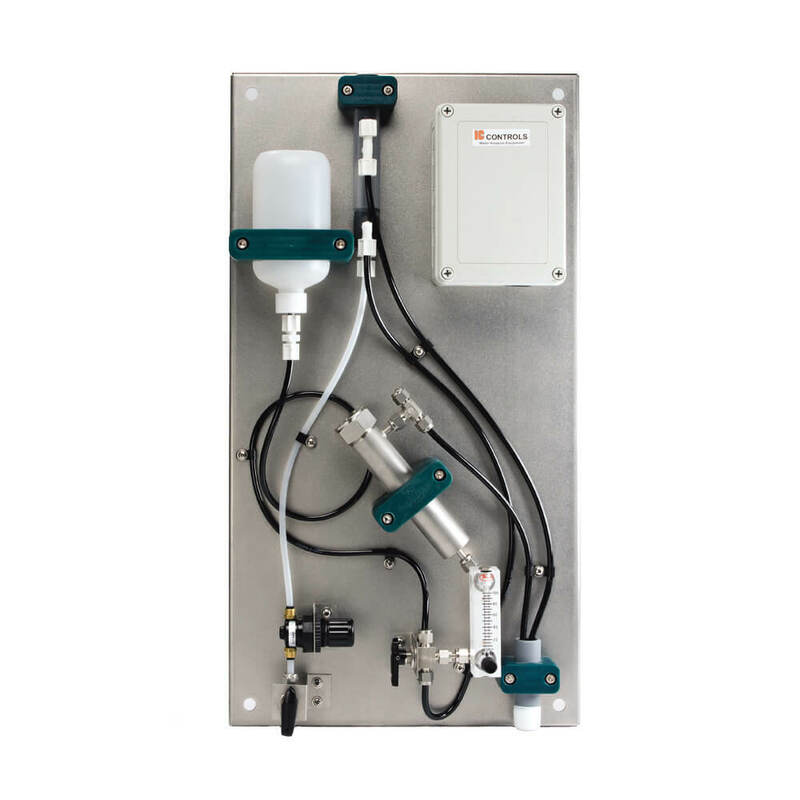 Most industrial pH applications involve the measurement of the initial pH under demanding conditions in the process and then require accurate adjustment with the addition of reagents to achieve the desired pH using ongoing pH measurement for control feedback. The pH of the solution in the final stage of a process may not be suitable for release to the environment so typically an effluent neutralization plant is employed prior to its release where end water pH is measured, neutralizing reagents are added and controlled by pH monitoring to produce a final effluent water of pH approximately 7 or neutral. Neutral pH effluent water, neither acidic nor basic, supports aquatic life and is friendly to downstream humans too. 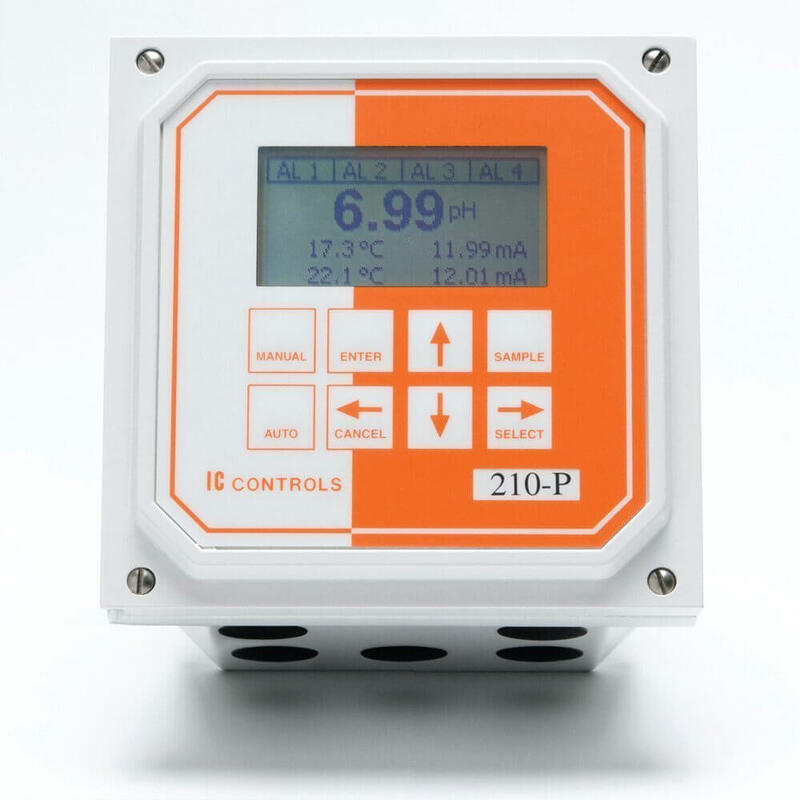 Other common industrial pH applications include controlling leach solutions to extract metals, conditioning raw lake or river waters before use in an industrial process, and steam plant water monitoring to ensure scaling does not form. One of the most commonly known oxidation reactions is the rusting of steel by oxygen, to form iron oxide. The reaction is 2Fe +O2 = 2FeO where the iron in the steel (Fe) loses electrons to the oxygen and is therefore oxidized whereas the oxygen gains electrons and is reduced. This type of reaction always comes as a matched set, and it is often referred to by the contraction “redox” (reduction/ oxidation). The hyphenation in Oxidation-Reduction Potential is another indicator of the relationship between the reactions. ORP potential changes logarithmically with concentration similar to pH. ORP can be measured by a noble metal (typically platinium) surface within the sensor which provides the means to receive electrons from a reductant and give up electrons to an oxidant until equilibrium potential develops for the reactants. 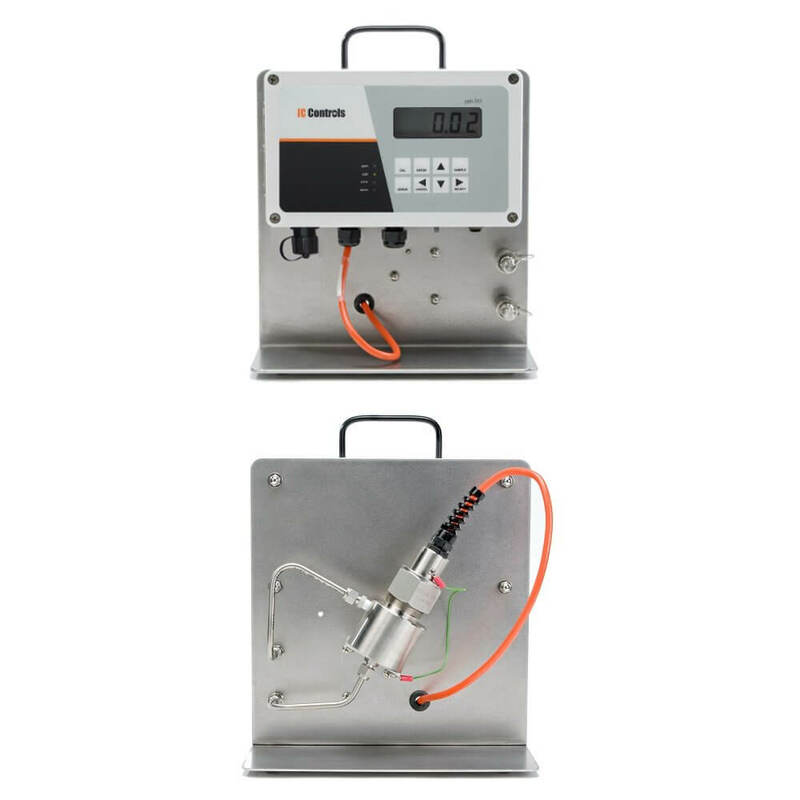 Together with a suitable ORP analyzer that reads out the potential in mV, ORP is a convenient way to identify precise reproducible numerical end points when a pair of reactants exchange electrons. 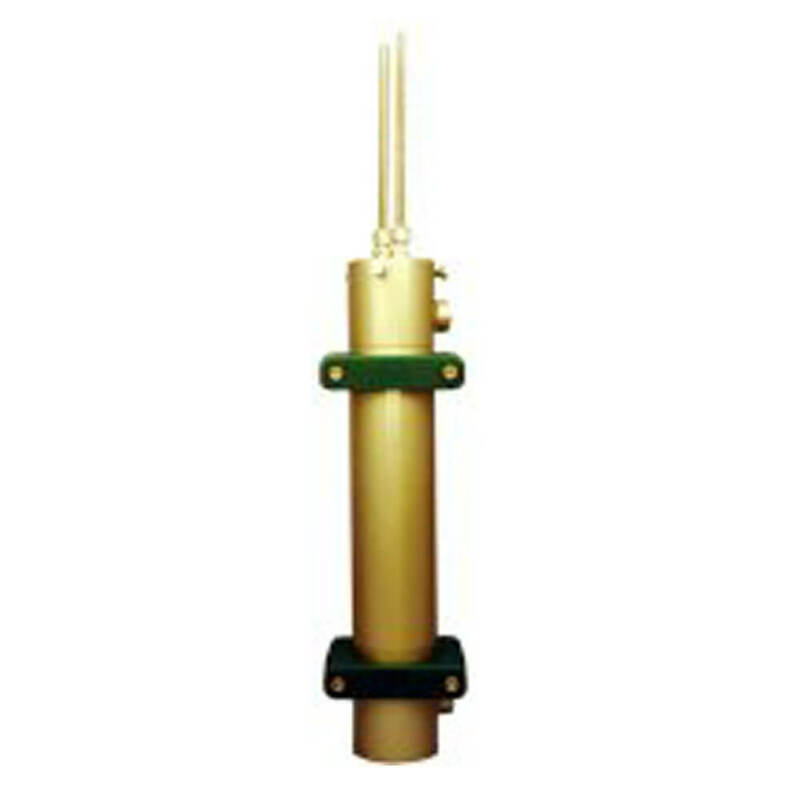 A common industrial ORP application is the purification of water with Chlorine or Ozone. ORP millivolts rise dramatically with the concentration of hypochlorous acid (HOCl), the most powerful disinfecting form of Chlorine. At an ORP above 650 mV, free HOCl exists ensuring organisms such as E coli are dead. A related application is de-chlorination with bisulfite where at less than 250 ORP mV, free sulfite exists thus indicating that all chlorine is gone. ORP is also effective for cyanide destruction (e.g. in gold leaching), chromate reduction, chlorine dioxide disinfection, hypochlorite bleach production, and biological growth control in cooling towers and swimming pools. 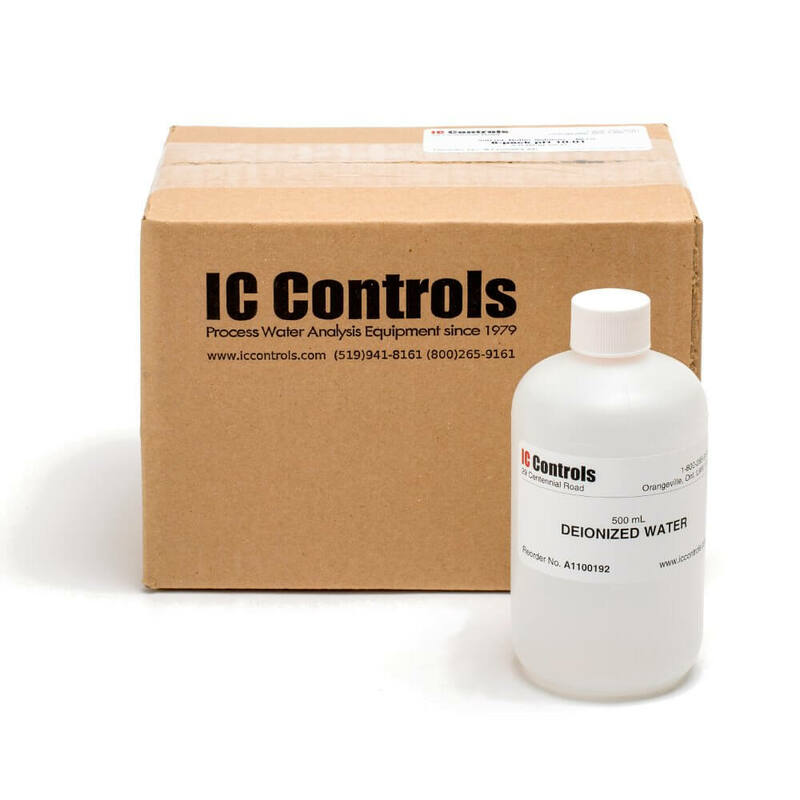 IC Controls specializes in robust on-line products to last even in the toughest applications. Designed from the outset with the goal to survive extreme conditions, our products improve process control, reduce operating costs and increase yields … while sustaining our rivers, lakes and streams for everyone’s enjoyment. .